We have stopped using Google+ as our articles were competing against our post. We have made all of our YouTube videos private, again as we were sick of competing our videos competing against our post..
Google’s new search result ads are interesting, no longer shaded, do a search for Vail Colorado and the first add looks very similar to an organic ad. Is tricking people into clicking in ads Google’s MO? Is this Good for Advertisers? Can anyone recommend a good schema plugin? We had been using Author Product Review however he is no longer supporting the plugin…. 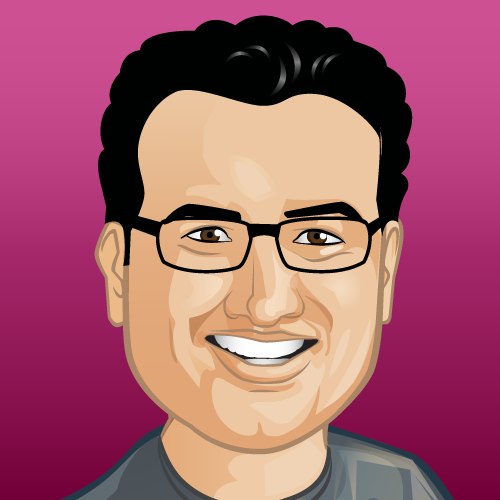 Keep it up team YOAST!! If this was a bad trick to promote Google Plus, forcing anyone and everyone to create a G+ profile to show their photo and name in SERP;s, and when they got enough G+ Sign-up’s they removed it. 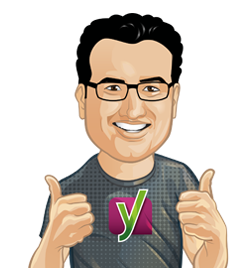 Removing the rel=”author” tag from Yoast Seo Plugin is a dubious decision. Google is not displaying anymore the author information on the Serp’s, but the “author rank” is a ongoing project. Even if Google believes that it did not improve the CTR, it should be up to the site to decide if they wanted to use it or not. There must be another reason for its removal. 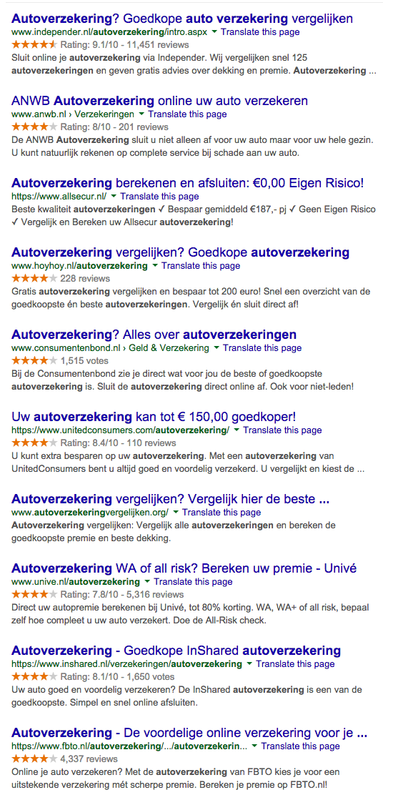 The removal of the authorship foto, was for me a huge change in the way I look at the SERP. I guess that Google must have thought this through, because many clients who rely on visibility in the SERPs, can’t understand why the visual image have gone. Great article about recent changes to Google search and what we can do to stay ahead in the great rankings game. Thanks Joost! Other than link building, are there still reasons to maintain on Google+ author-page? Good Article contains valuable information, good to know about recent updates. Well, maybe not so”easy. How many hours did YOU spend studying and implementing authorship markup? Those hours would have been better spent asleep on a tropical beach with a margarita dangling from one hand…or passed out drunk on a random stranger’s floor for that matter. C’est la vie. Sorry for being so rude to the big G.
But as everyone know what they did with G BUZZ and rest is the history. And this time they found a more legal way to get G+ Users. I think “Authorship” was a way for Google to inspire the early adopters to start using Google Plus in the hope the rest would follow. But I guess we all know how that turned out. Google Authorship was a glorious attempt to provide values in search results. The core idea is to relate a specific topic with expert authors to provide valuable information to searchers. I think Google may drop Authorship but not the concept of Author Rank. We may see an enhanced version of this concept very soon. I’d say nothing but agree with you. There should also be some priority given to a person who is regularly writes on a topic over a person who is doing the same for the first time. I never have done all the work to setup an author page, despite blogging a niche for 10+ years. These 2 comments (Beled & Narender Singh) make sense to me. What would be a good strategy now to be ready for what is to come? Is there a value to having a Google+ Author page still? Other? I don’t know if this would put an effect on traffic but, as you said, it has clearly affected personal branding. Why was it there in the first place? Although I am very disappointed that authorship had to go I love how the game is evolving. Some paths are cut off because they don’t work, some are followed whereever they lead. Good Article. Authorship really helped the little guys stand out in the crowd. From what i read the thumbs made it difficult for mobile searches. It was nothing more than a Google experiment that failed their grading. Sad it’s gone. Google’s vacillation on Google Plus only vindicates most of the users and Webmasters that didn’t really care about integrating Google Authorship markup in their websites/blog. 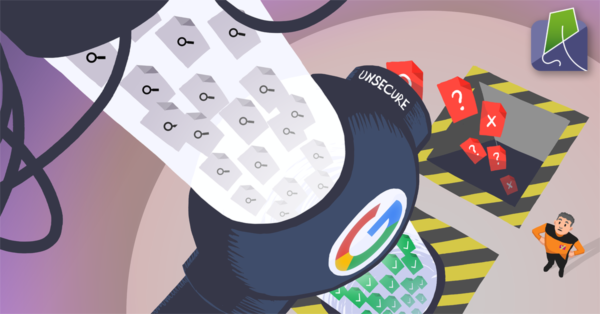 I wonder how many SEO folks have slogged over making their markup perfect and reading countless rankings on how Googld Auttjorship could revolutionize the search rankings down the road. Actually, from the moment the authorship with photo was an optional functionality only used for some users, it became a new way —let’s say— to spam in the search results, getting more clicks with independence of the relevancy/quality of the content. So that’s a reason that explains this regression. Also, it’s positive to keep the search results similar to ads, not 100%, but yes much more than it was with the photo of the authorship. Remember, the searcher is the biggest business of Google thanks to its ads, and they want to have a good conversion. Ten blue links… after a half page of map results. It’s so useful when I’m searching for a service that comes to me, such as plumbers, and the first results are the locations of plumbers on a map. Maybe I should drive over and tell them my problem. Well, whatever Google does it new, and the world has to follow them to sustain – this is a self understood principalia of the web. Even if Google comes with just 10 blue links, there would be even more competition on SEO, hence the business, Google gets it all over. BTW, your title separator trick is still being used on my blog and looks stunning. whatever Google does it new, and the world has to follow them to sustain – this is a self understood principalia of the web. What utter nonsense! You cannot base your entire business on the premise of another. You do not need Google to be successful on the web. Anyone who told you different lied to you! Google gives and Google takes. Going back to basics with 10 blue links is a great way for Google to clean up the cluttered serps. For a while now it’s got out of hand with all these tests they’ve been doing and hopefully we can get some clicks from the 10 instead of 7. I saw the opposite in my results using the authorship images. I received more clicks than before i implemented and even when my serp position was low i received more than i would of done by standing out from the crowd. As always it’s Googles playground and we have to bow to every whim. I simply don’t understand what they are trying to do? They first forced us into submission to use authorship and now they are saying – sorry guys we have messed up things. This is ridiculous. You are forgetting that Google is a company that needs to make money. Whatever their experiment was the past 3 years (of course they only now say it was an experiment), it was aimed at them making more money. As that clearly has failed as described above by Steve Scott, they are now reverting everything back to what it was before and of course they quickly add that “the experiment” is over. Now they will try to make you crazy about schema.org and when that fails in 5 years, there will be something new again, maybe they want you to wear a yellow bowler hat in your sleep? Who knows and who knows how many people will obediently follow whatever experiment they do with one and only one goal: more money in their pockets (Google’s that is, not yours). imho the only thing we can really predict with google is that quality will remain king. When they let the quality of their results slip they will fatally undermine their castle. It will probably happen eventually not least because with the status quo corporates are duty bound to maximise profit (regardless of the expense to society etc). So the psycho’s on the board will eventually get the whole of page 1 to only show adverts. But that probably won’t be for many years. Until then all these comings and goings of the new this / that will only be the cherry on the cake for quality offerings. Without quality there won’t be any point at all. I was in the process of buying the Seo video plug in after I saw a video tutorial and how it gave you rich snippets in Google search results, does this mean you will be optimizing the plug in to better play with YouTube? Probably best to read my post about Video SEO’s demise: this one. Joost, I have to agree with you that the author snippet and other rich snippets like videos and more were working TOO well for users and caused a drop in revenue to AdWords ads. I’ve seen several eye tracking studies that showed searchers being pulled down to rich snippet listings over AdWords and higher ranking sites without snippets. In addition, with Google now pushing the use of Ad Formats as a way to boost quality score (as discussed in the recent video from Hal Varian),we can see that the more Ad Formats in use the more screen real estate is taken up by the AdWords Ads at the top of the screen. All this screen real estate and Ad Formats helps the AdWords Ads stand out more than ever before. To me, it seems fair to say that the recent changes back to 10 Blue links is more likely about profits than about better results for users. Today’s innovator is tomorrow’s greedy corporate monopolist. Despite growing grass on their rooftop and solar power in the parking lots, Google is no exception. Microsoft was once an innovator, too. Great article, thanks again for keeping us informed. I found the Separator option today coincidently, and thought ‘flip’, has that been there all along…. In my opinion it also has to do with the search results and ads being more alike. This would make sense from a revenue point-of-view. A lot of the recent changes (video snippets etc.) might also have to do with this. nah, if that is the case, it is easier to implement G+ and profile/logo pic on Adwords. honestly, I hate the previous search results with pic and g+, kind of messy. gotta say this new simple clean 10 blue links are way better.